Separate contract packing division supporting customer product delivery. Company registration number 517178. VAT number 203 981 668. 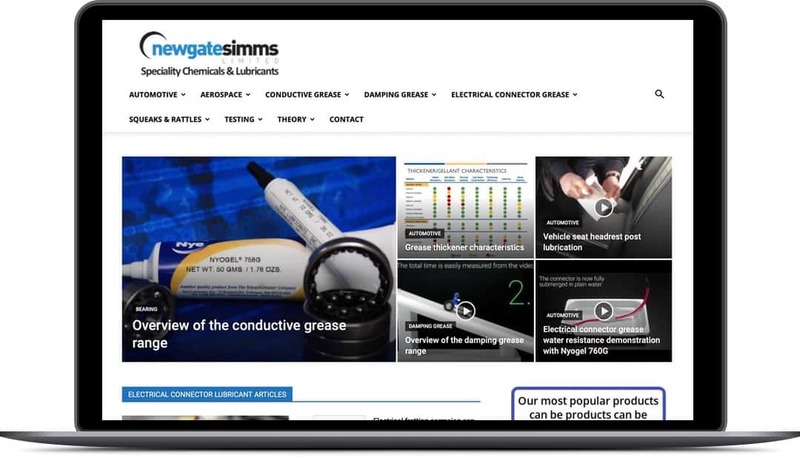 Take a look at our ‘Support Site’ for technical articles, case studies and test videos, mostly on the subject of our synthetic lubricants. We are a bulk supply focused company but we also supply small volumes / small amounts of many products via our online shop. We can quote/bill in GBP, Euros and USD. To understand customer lubricant application challenges, much of our work is covered by customer Non Disclosure Agreement (NDA).